On Phantom Brickworks, Bibio makes a hard-left turn into ambient, and what’s incredible isn’t that he’s good at it so much as that he’s fully committed to it. Bibio’s brand of woozy, blunt-friendly beat music is often pegged as “ambient” by default. But this is the real thing: no vocals, no drums, track lengths that flirt with and often crawl right past the 10-minute mark. Casual listeners might be bored to tears, but longtime fans will recognize this as the producer’s most fearlessly realized record yet, delighting in the subtle ways it hearkens back to his earlier work. God bless the brave souls at Warp for letting him get away with it. Not long ago, Bibio seemed on track for a comfortable career of diminishing returns. Last year’s A Mineral Love was solid, but in focusing on his indie-troubadour mode, it forsook his restless spirit for solidity. 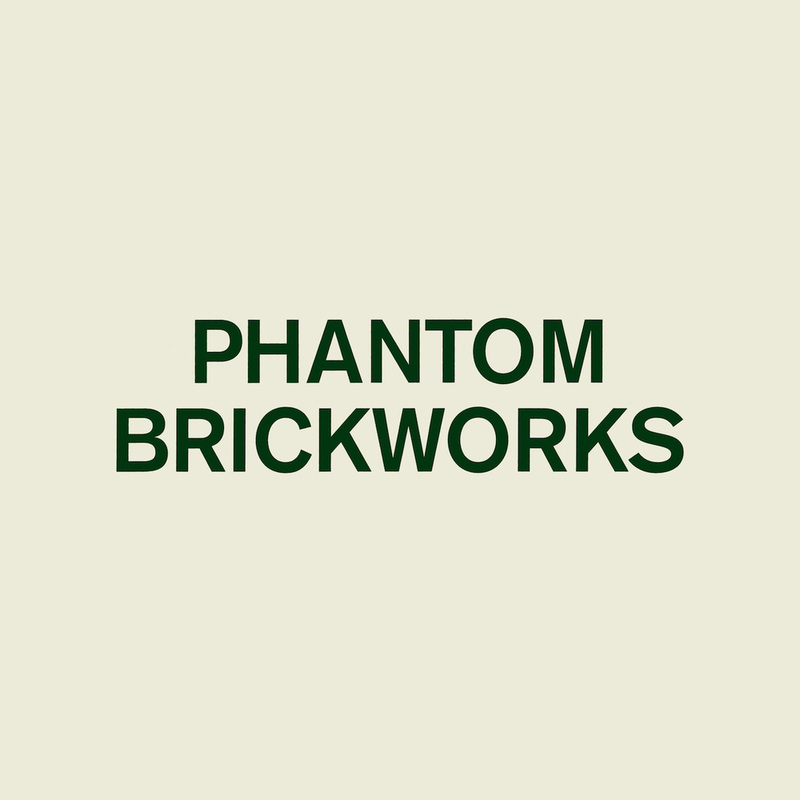 Phantom Brickworks is the reverse. It’s an album we didn’t know Bibio could make, and it’s pure indulgence, as admirable for its guts as for how good the actual music is. 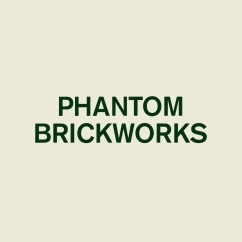 Phantom Brickworks is huge. 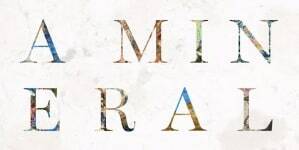 Not just in its runtime—nine tracks spread over 73 minutes, more than half taken up by the three title tracks—but in the size of the physical space it conjures and occupies. A thick coat of reverb shrouds everything until the drones sound like mournful sirens emanating from miles away and the pianos land with the dull thunk of dropped pebbles. Some of the sounds are familiar from past Bibio records, especially the detuned guitar on “Phantom Brickworks,” but rather than forming the lattice of his compositions, they’re indistinct specks in a murky soup. 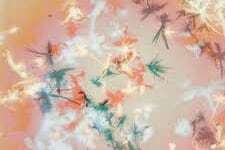 You’d be hard-pressed to identify this as a Bibio album on a blind listen. 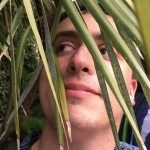 More likely you’ll think of William Basinski, the tape-loop maestro whom Bibio has covered in the past and whose penchant for hopelessly pitch-bent pianos carries over to tracks like “Branch Line” and “Capel Bethania.” The resemblance borders on worship at times, though the fact that Bibio is able to rip him off is impressive. Basinski’s one of the most challenging of all ambient artists, and trying to sound like him seems just as daunting a task as trying to sound like Prince or King Crimson. 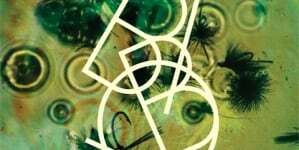 But Bibio fans will have fun finding the threads that connect this album to his older work—the sounds, yes, but also how it fits into his overarching aesthetic of European pastoralism. A lot of the titles here are named after bygone places in Wales: “Capel Celyn” is named for a town flooded in 1965 to make a reservoir for nearby Liverpool, and “Capel Bethania” is a chapel shuttered in 1991 that still stands today. Perhaps Bibio is reaching out to the ghosts of Great Britain’s improbably storied past for inspiration. Even the title suggests the ruins that still dot the British countryside. 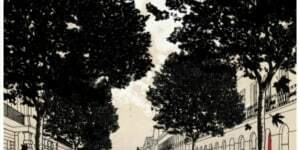 And while Bibio’s vignettes were small-scale and homely in the past, Phantom Brickworks yawns endlessly, perhaps suggesting the vast stretches of untamed land—misty moor, wild heath, impenetrable forest—that separate the cute cottages and hamlets that populated his older albums. 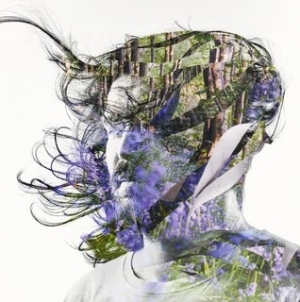 It’s a more frightening vision of Bibio’s benign world than we’ve ever seen before. But if one thing’s clear from Phantom Brickworks, it’s that he’s not afraid to scare his listeners.